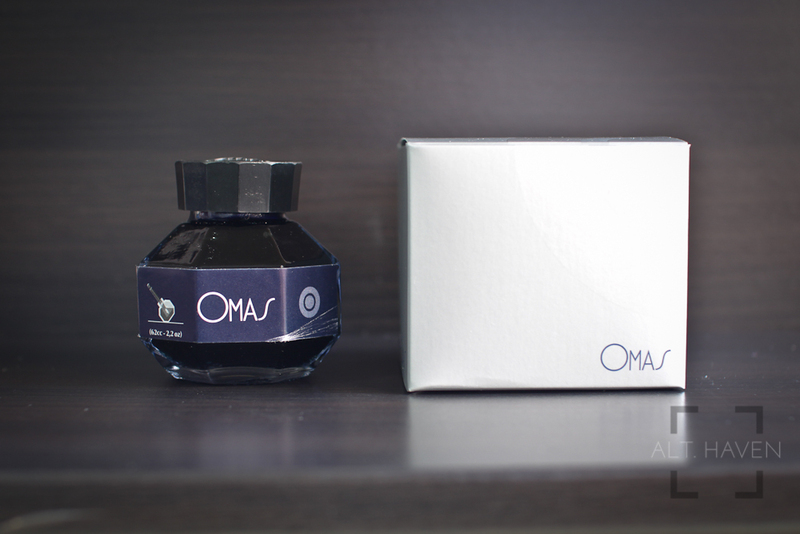 OMAS Maserati Blue is a little of an odd ball ink. I’ve filled it in my OMAS fountain pen initially and it made the already very wet nib practically a gusher. I wasn’t able to use the pen at all. However when I fill it in my Pilot Vanishing Point, which is an admittedly much drier nib and even my review pen, a TWSBI Mini, it felt really dry. The dry time was really very fast. 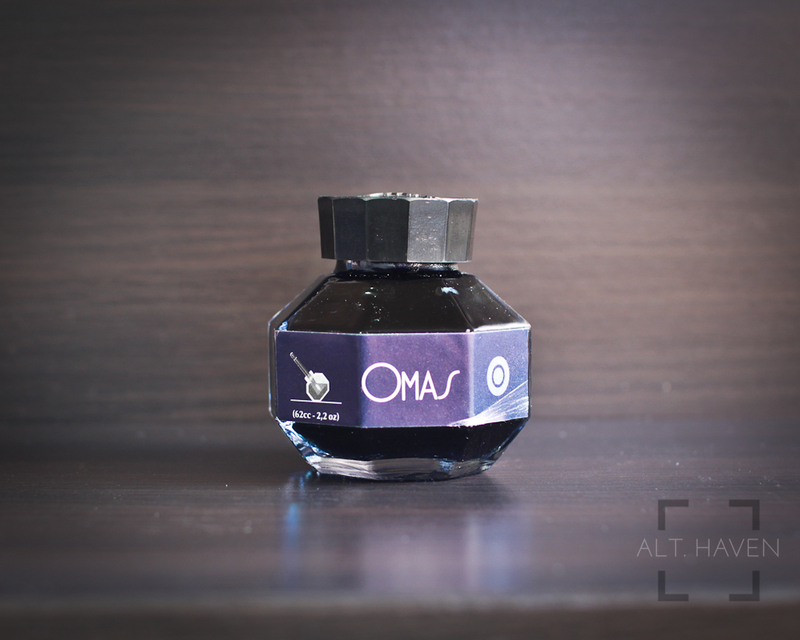 Colour-wise, OMAS Maserati Blue is a deep dark blue with very subtle shading only visible in my stub nib.